Barcelona is a truly unique collection of fashion forward design shags from Egypt. 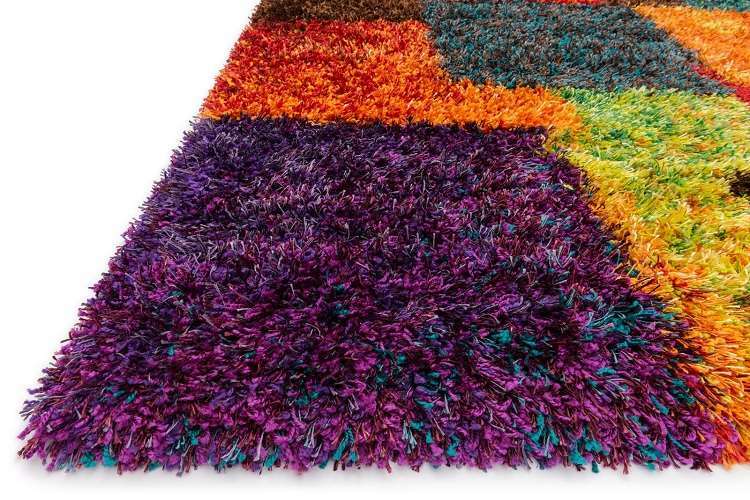 Great up-to-date intense colors, fabulous modern designs combined with the great feel of shag rug makes this collection a perfect choice for your contemporary family. You can use Barcelona rugs in a wide variety of rooms - from a modern living room to casual den, from a teenager's room to family room. Barcelona rugs are fun, durable and comfortable. Rectangle 3' 9" X 5' 6"
Rectangle 5' 2" X 7' 7"
Rectangle 7' 7" X 10' 5"